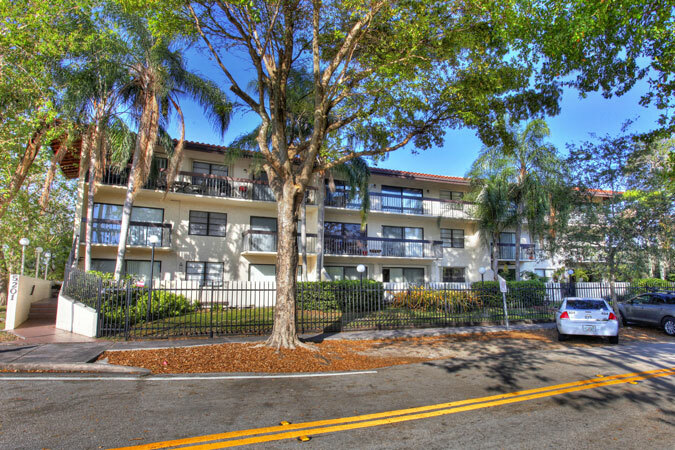 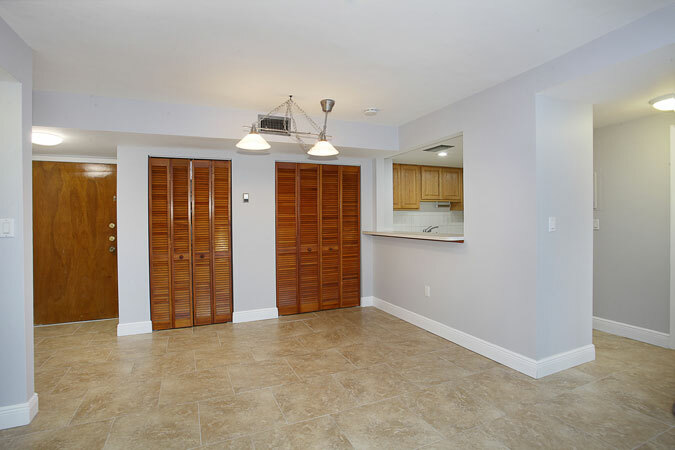 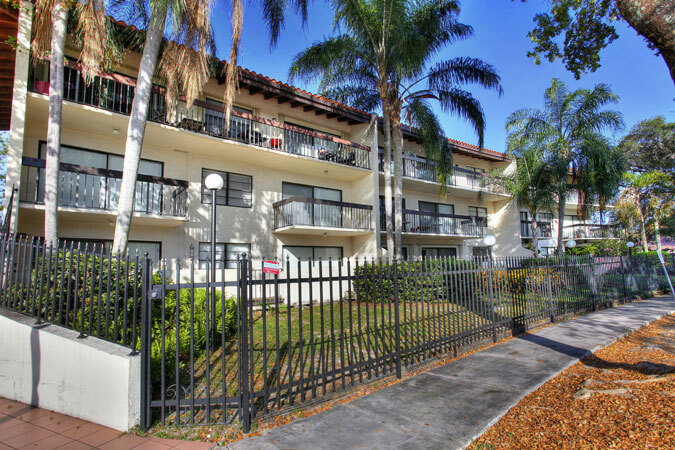 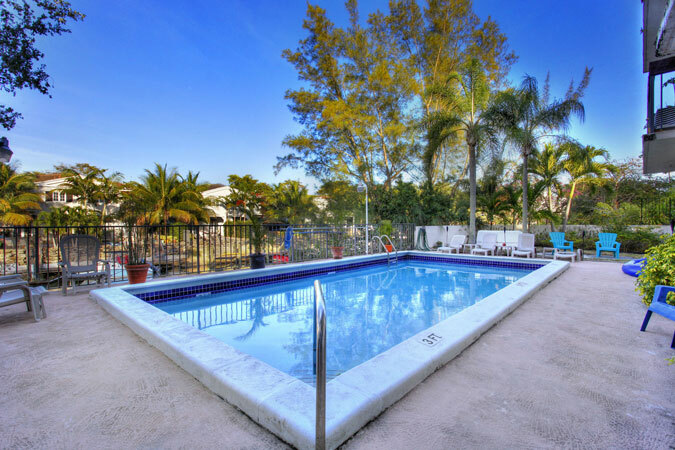 Wonderful unit in small Coral Gables condo on 3rd floor. 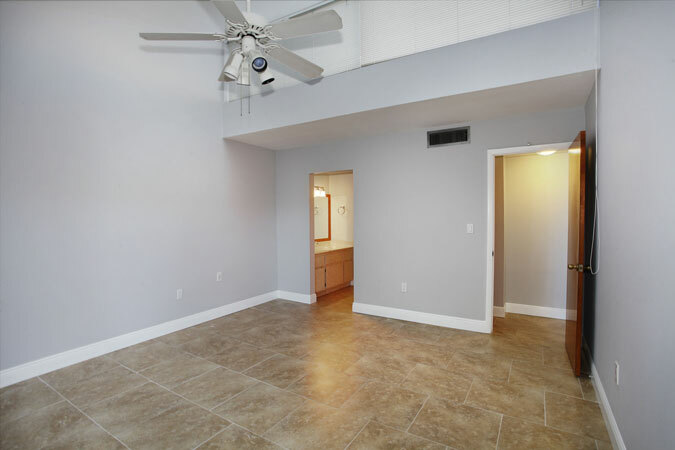 Open & spacious with a split floorplan. 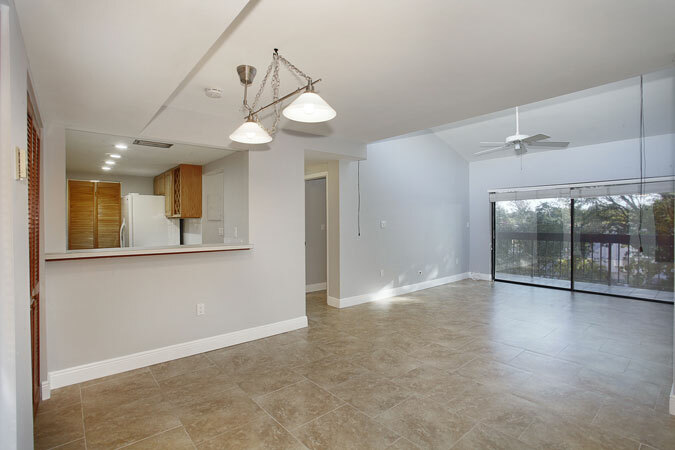 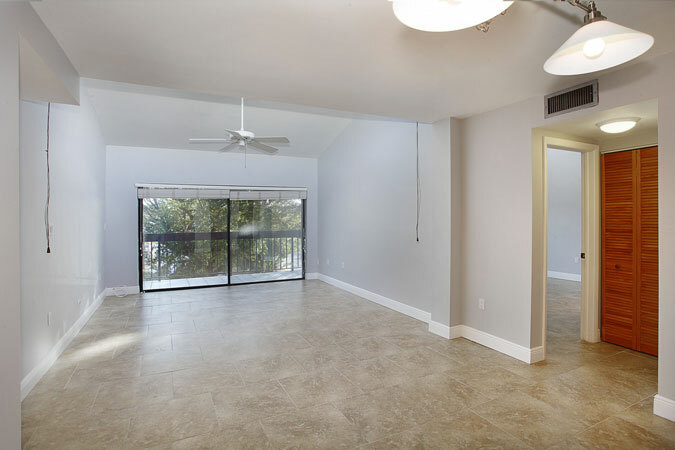 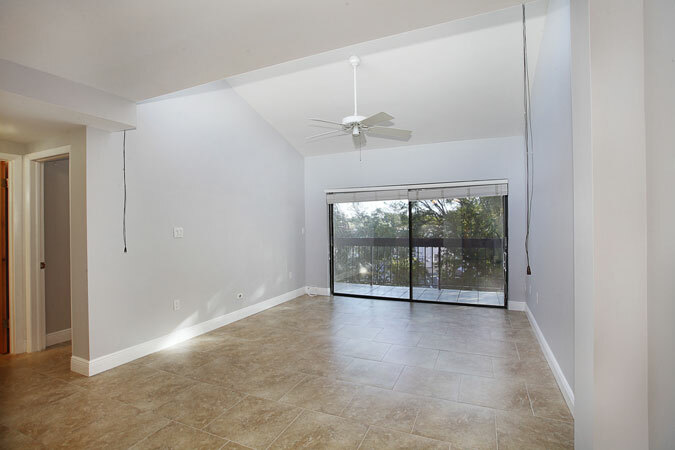 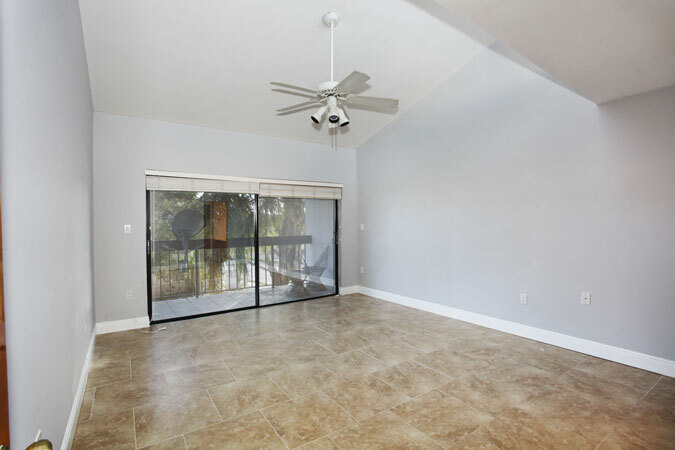 Unit has vaulted wood ceilings throughout with skylights in all the rooms, giving it wonderful natural lighting. 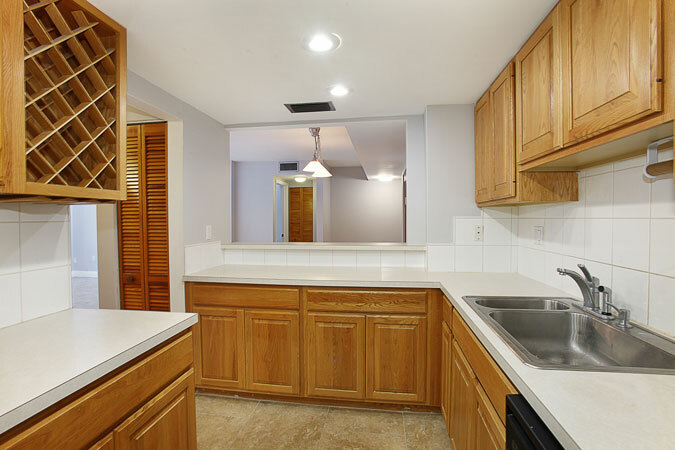 Nice open kitchen with great laundry room/pantry. 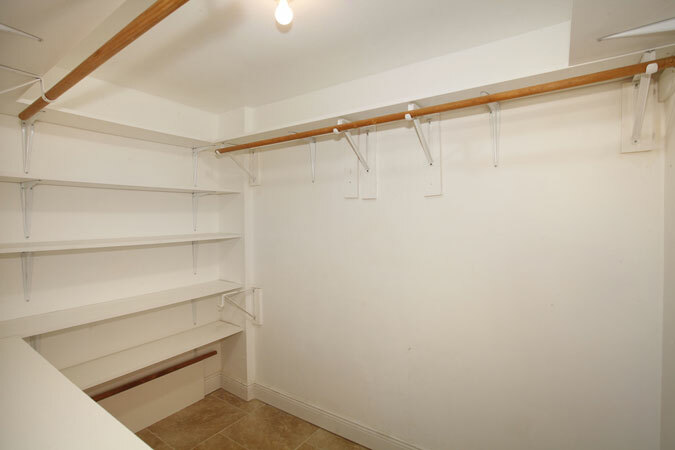 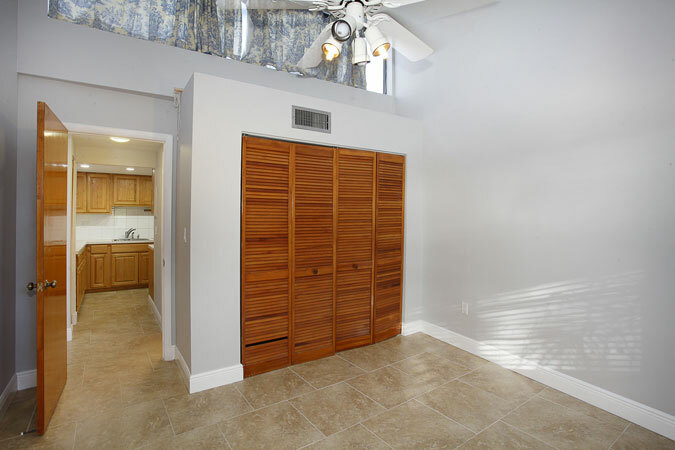 Master bedroom has a huge walk-in closet! 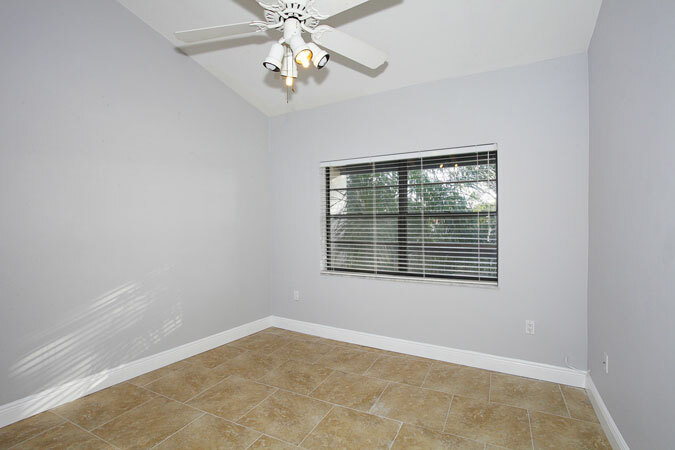 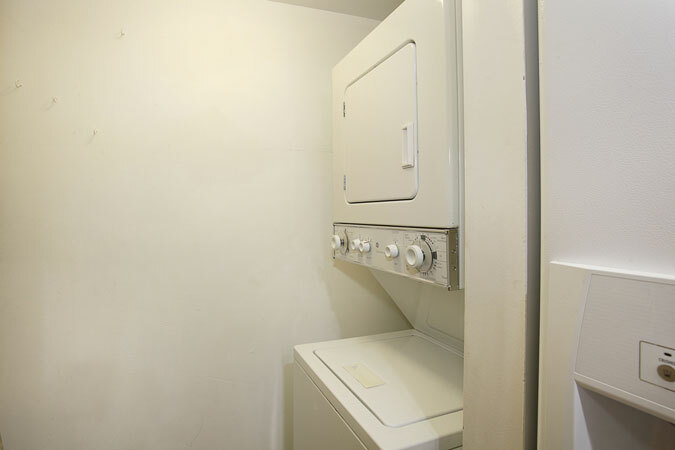 Unit has tons of closet space, big porch, new tile floors throughout, and so much to offer! 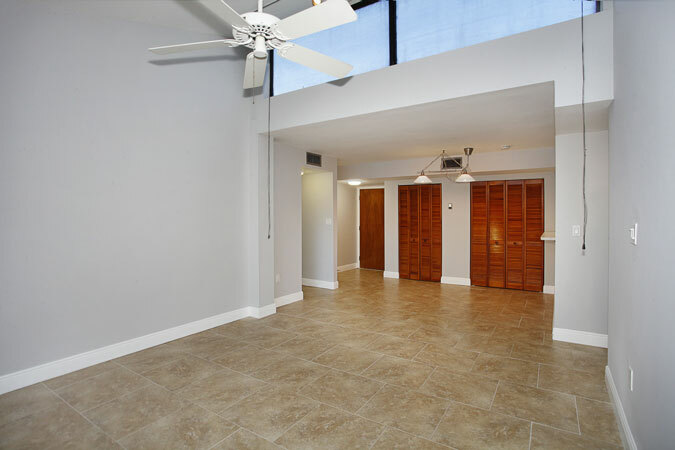 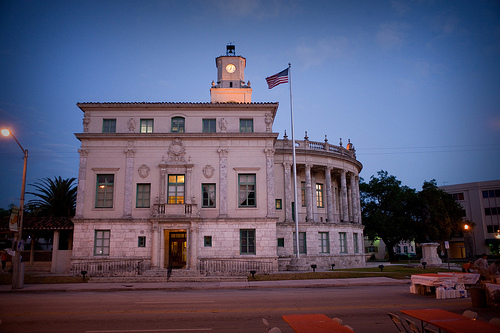 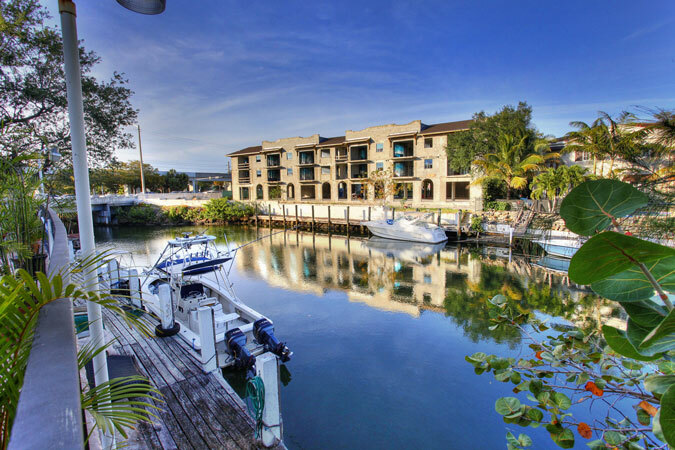 The building has a covered parking garage, community pool overlooking the Coral Gables waterway and boat slips available for rent. 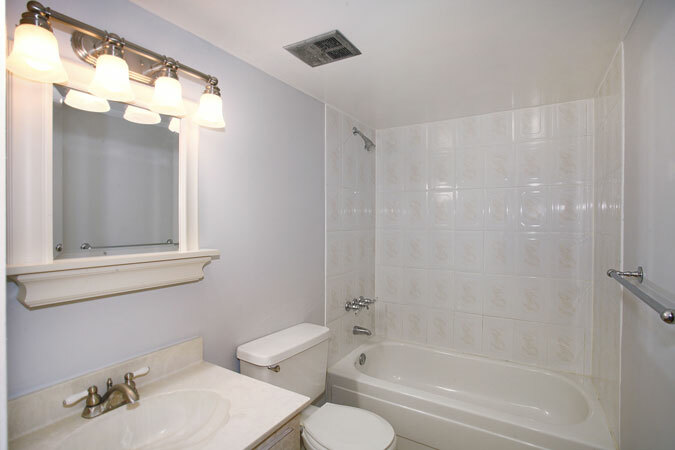 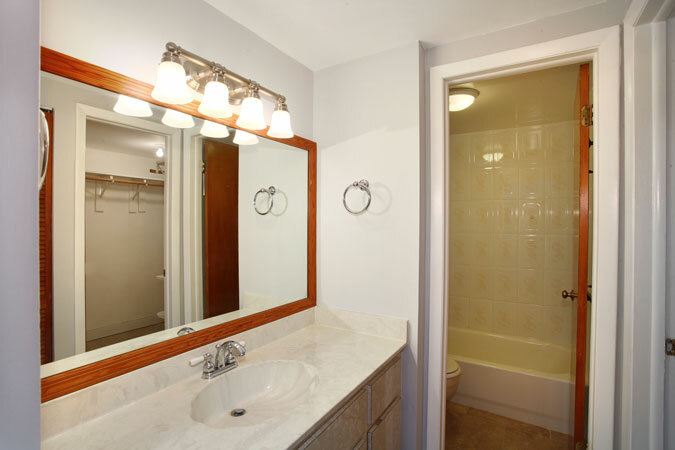 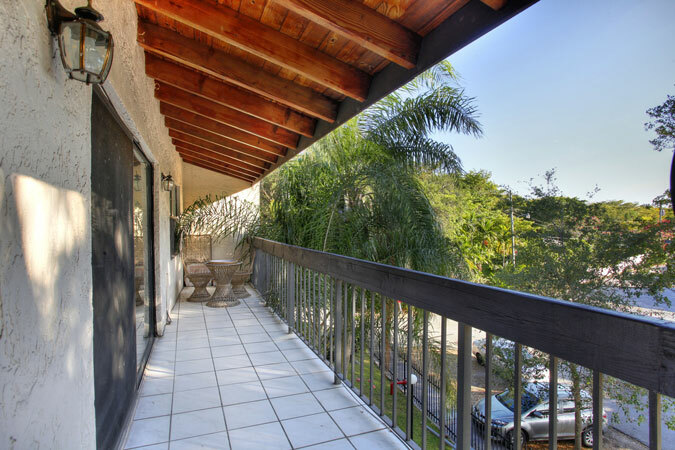 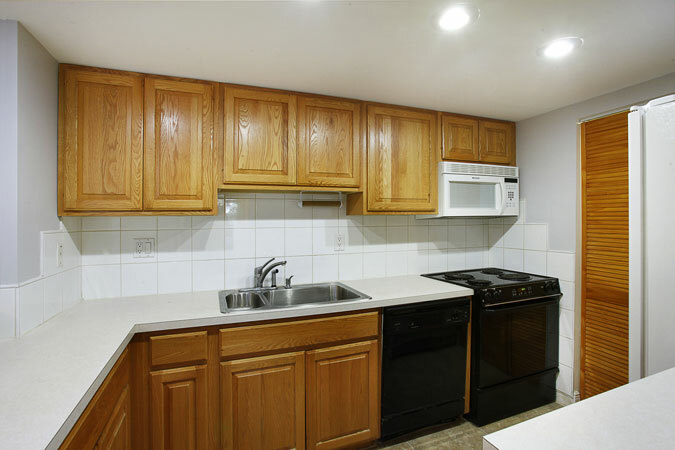 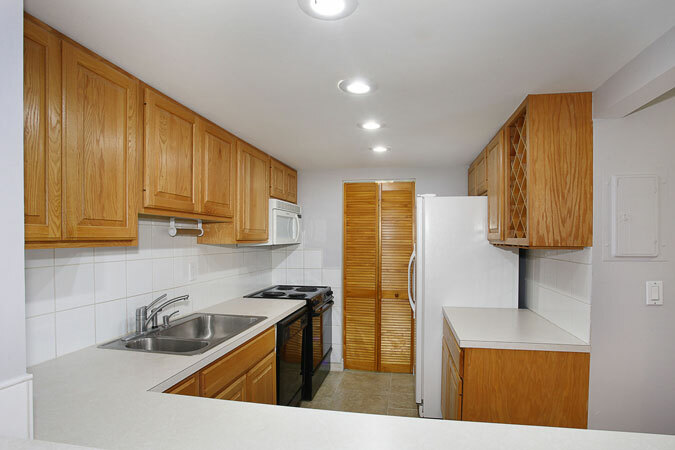 Great investment apartment currently rented for $1,800 through April 2014.